Decide on naming your device, and also decide on the encryption technology to set up the network(your Internet access). Of course you could decide not to encrypt but in that case you are screwed security wise. So let’s assume that Yes the network is encrypted on the Wifi device. Another admin faux pas – change the admin password, I am assuming your setup has done at least the basics. The technology you run depends on the age of the Wifi device and it’s capabilities. “This attack will only work on APs sold during that window of 2006 and early 2012.” AP in this context means Access Point – which is a Wifi device. What you can do is test your Wifi device to see if it is set up with technologies that are hard to crack – if not impossible. 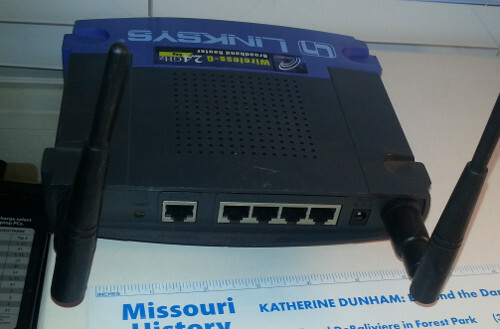 PCI and HIPAA compliance requires some testing to review the Wifi setups. 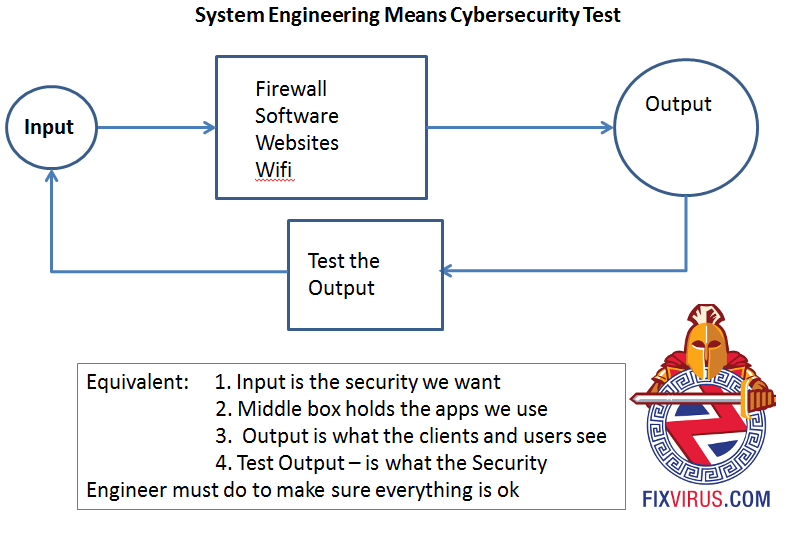 The reason for this is simple, if your configuration uses simple to hack encryption (like WEP) then you will be hacked and fail compliance tests. What I am talking about is the more ‘advanced’ concept of increasing your security. The concept of testing your devices before using them in every day use. Here is another link to crack WPA/WPA2 without a dictionary file in 4-10 hours with reaver (a Linux software). Contact Us for a Wifi evaluation discussion.